If you're trying to come up with engagement photo ideas, don't think too hard and don't think too far. 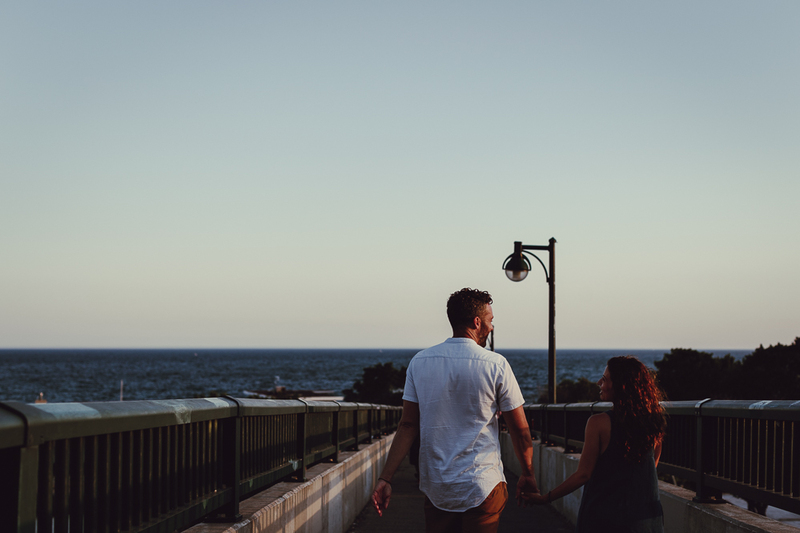 Unlike pre-wedding photos, engagement photos can be very much documentary and candid. Your comfy home or beloved neighbourhood or favourite restaurant can be the best location choice. There's no rule to good wedding photography or engagement photography. There's only good photos and nothing beats natural expressions when it comes to photographing people and making portraits. 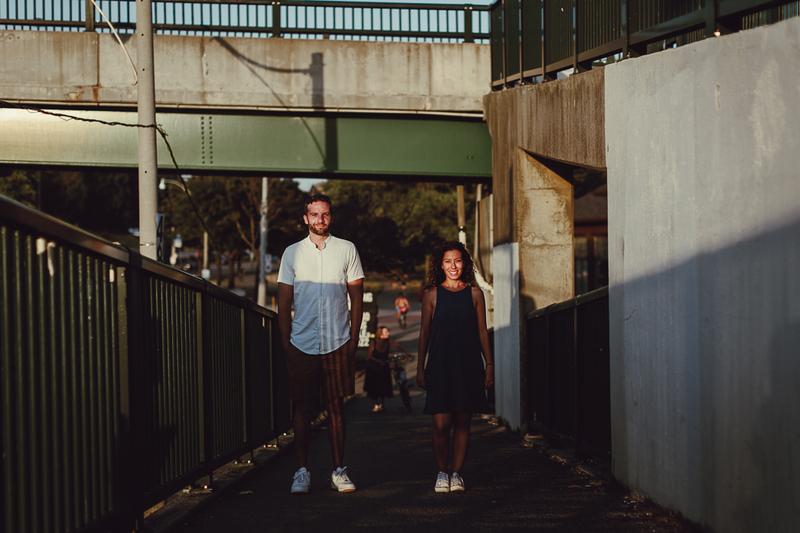 Soula and Theo chose their new neighbourhood to have their engagement photo shoot. It's the neighbourhood where they started their new life as a team. This in itself could mean a ton when they look back to these photographs in the years to come. Imagine when their kids see these photos 20 years from now, not only can they see the romance and chemistry between their then young parents but also a neighbourhood that fostered that love. 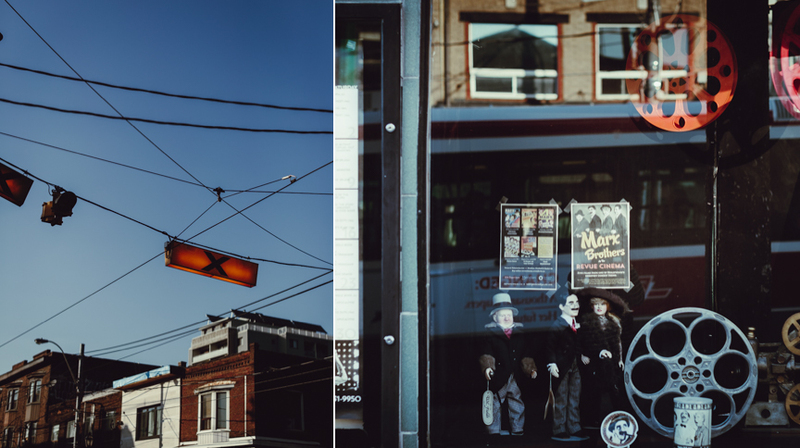 They might see the Toronto street carts and the heritage Revue Cinema and be all nostalgic over the beautiful memory of our city. I might be thinking too far and a little offbeat but there's something about reality that's fascinating. Documentary photography makes reality more real for the moment being captured that could be otherwise forever gone. Some think engagement photos or wedding photography in general are cheesy. I must confess that's me five years ago before I was a wedding photographer. As I started to explore this documentary wedding photography genre, I feel head over heels for documenting love, relationships and the fleeting moments. Soula and Theo were no exception and these two weren't comfortable doing an engagement shoot at first. They thought it's a weird idea to be in front of the camera and make these so called engagement photos. I convinced them that this session will be slightly different than the conventional engagement photos they see and will be heavily documentary base with lots of candid photos instead of posed. Their photos turned out to be one of my best sets for capturing the couple's natural expressions and interactions including their nervousness. 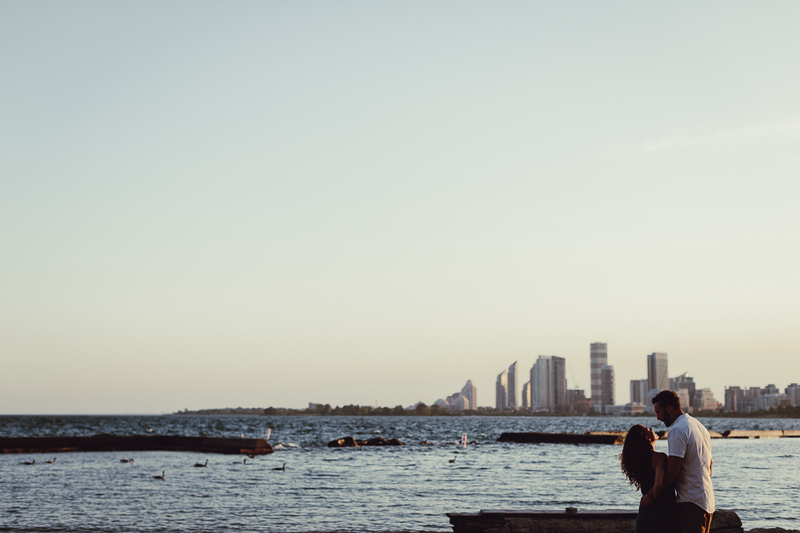 It's time that we rethink about wedding photography and engagement photography. It's not about being picture perfect but documenting the things and people that are once so important to us. Be it the tinniest expression. Be it a tear while one's walking down the aisle. Be it a smile on a mother or a father's face. Be it a pair of holding hands. Be it a wedding cake figurine from grandparents. Be it a getting ready photo in the house one's grew up in. There's no rule to good wedding photography. There's only good wedding photos and nothing beats reality when it comes to this life event that really is for us to pour our heart out to someone we love so dearly. 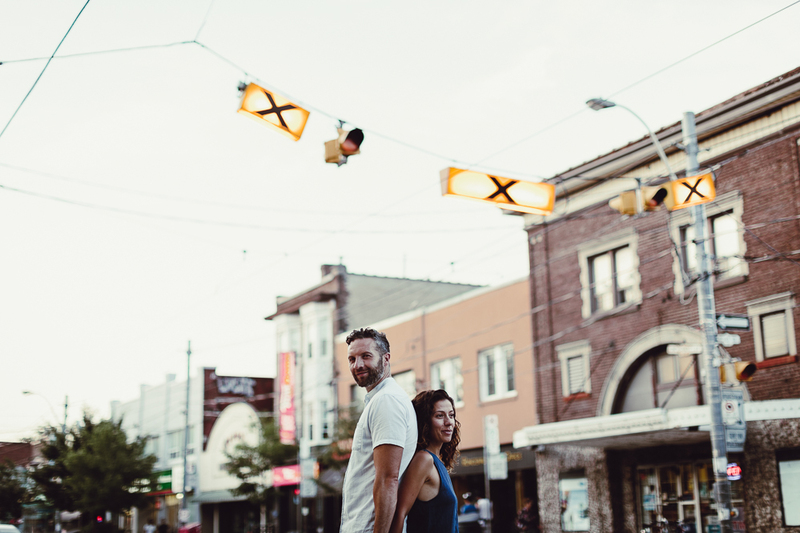 I look forward to making photographs for Soula and Theo on their wedding day in less than a month!